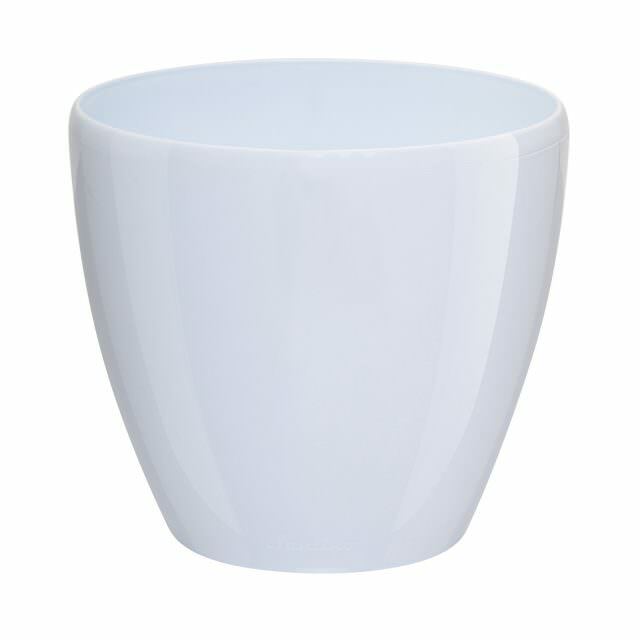 Deco' is a series of round plastic pots with the self-watering system that are made of quality plastic. It has an elegant shape and unique design. 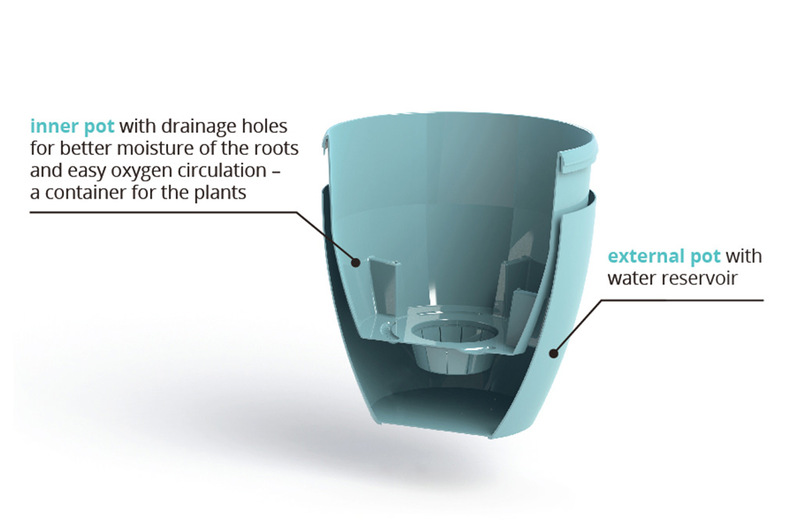 The ingenious drainage system allows excess water to drain from the soil in the external pot. Deco' planter is widely used by professional and hobby growers. 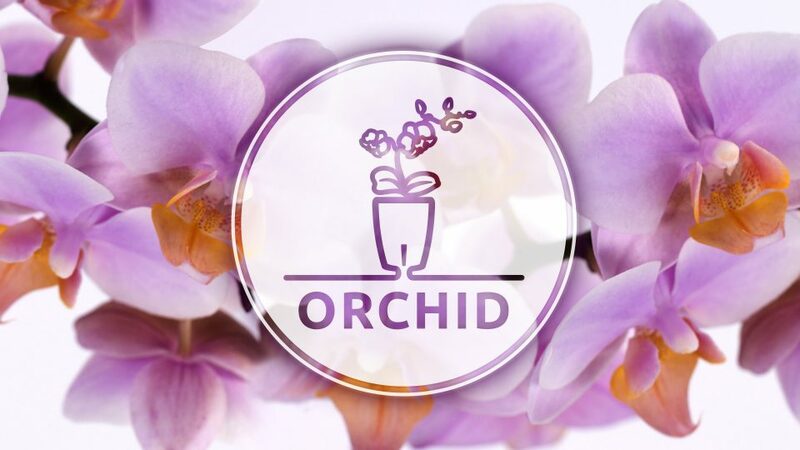 It is suitable for growing various types of flowers in different sizes. 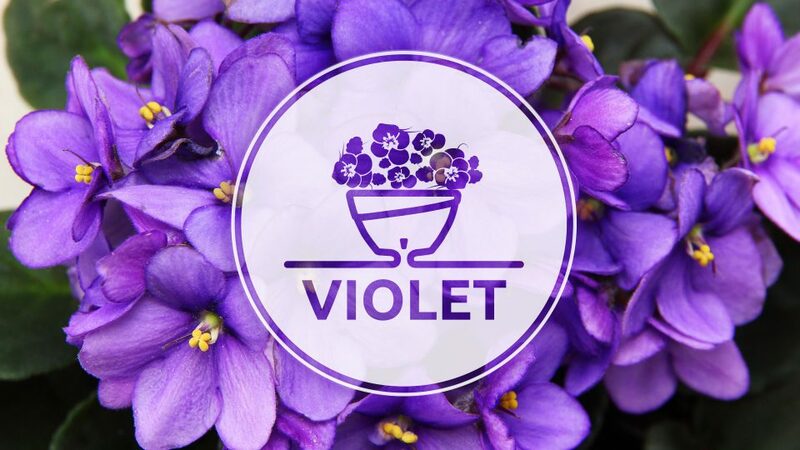 It is often used for decorating of balconies, roof gardens, growing plants at home, etc. 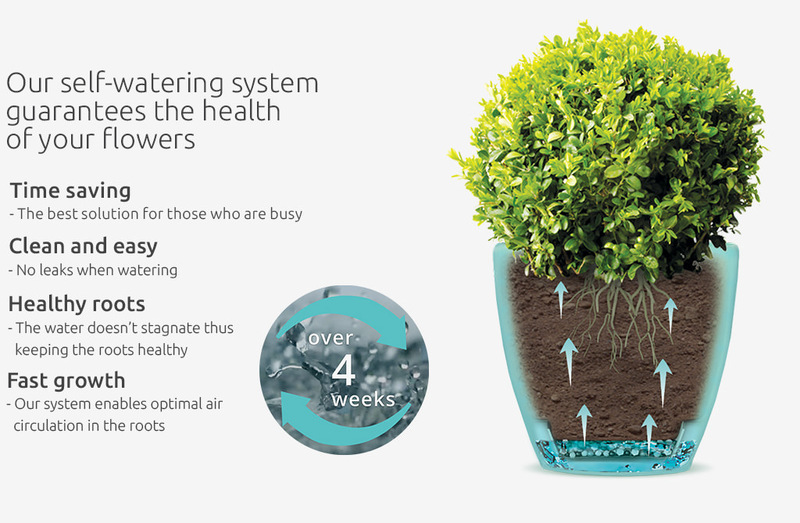 The self-watering reservoir allows air to circulate through the soil for optimal root health while balancing moisture levels in the soil. 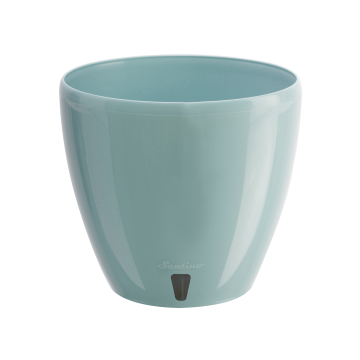 There are no drainage holes, making this an ideal planter for indoor use. 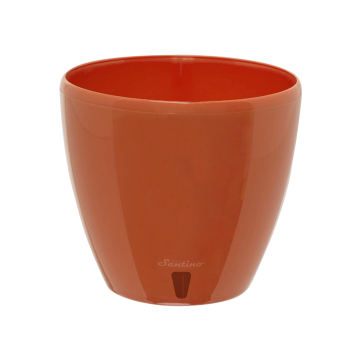 The advantages are that it is quite lightweight, comfortable in use and is a great substitute for ceramic pots. 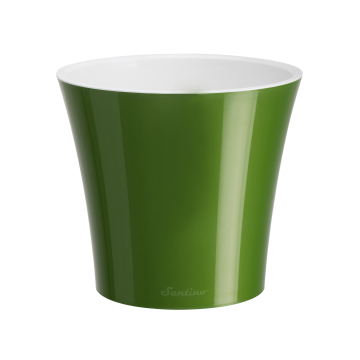 The wide range of colors and sizes allow you to find the perfect pot for your house. 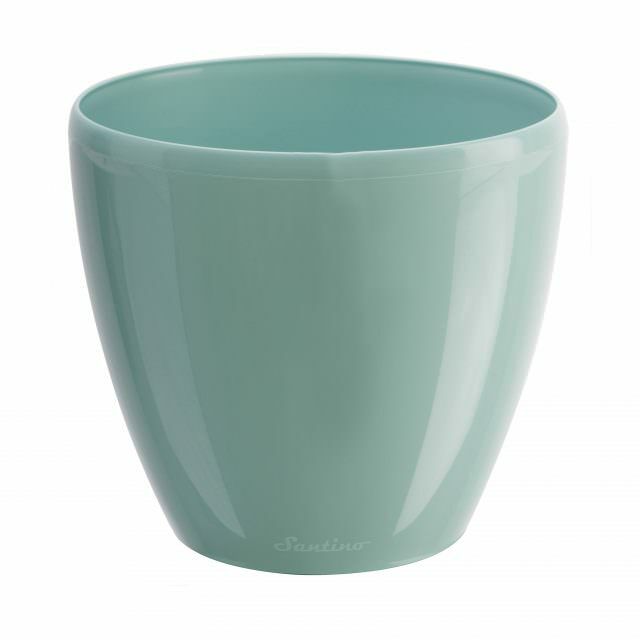 This is essential if you prefer a one-color composition of flower pots. This way, you can arrange the smaller and bigger flowers together in the appropriate size pot. 1. 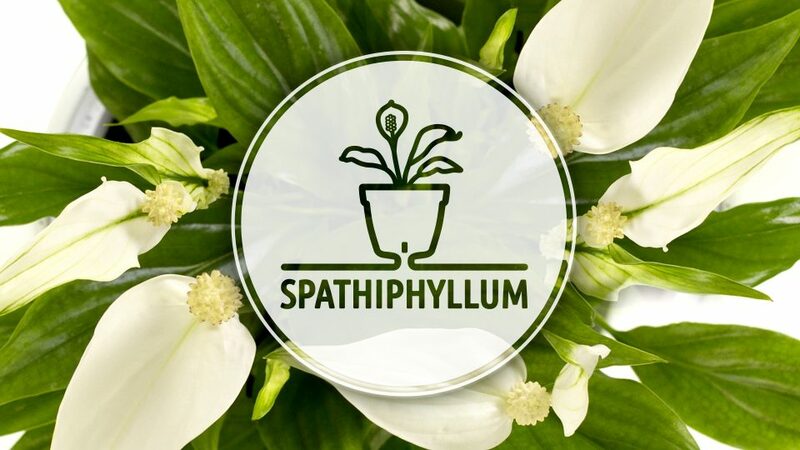 Before planting the plant directly into the soil, pour a layer (2-3 cm/1 inch) of gravel/perlite or specific mixtures of these materials into the inner pot for ideal moisture balance. 2. Pour a small layer of soil into inner pot which shouldn’t be much since you need to leave enough space for the root ball. 3. 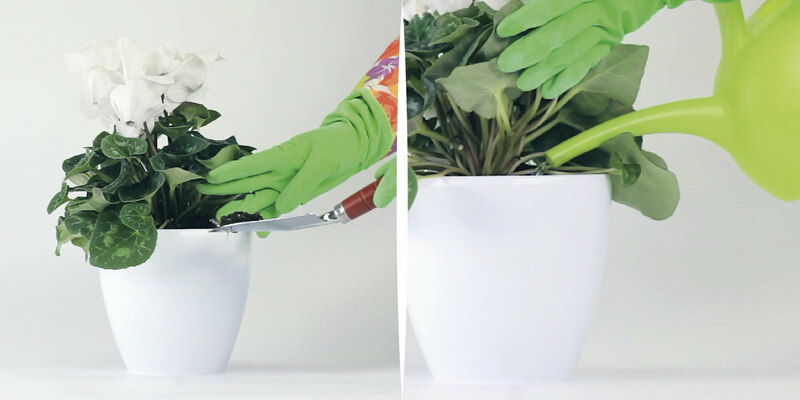 Place the plant directly into the flower pot and fill the remaining space with soil. Instead of soil, different types of peat mixtures, suitable for your plants, can be used. Slightly compress. 4. 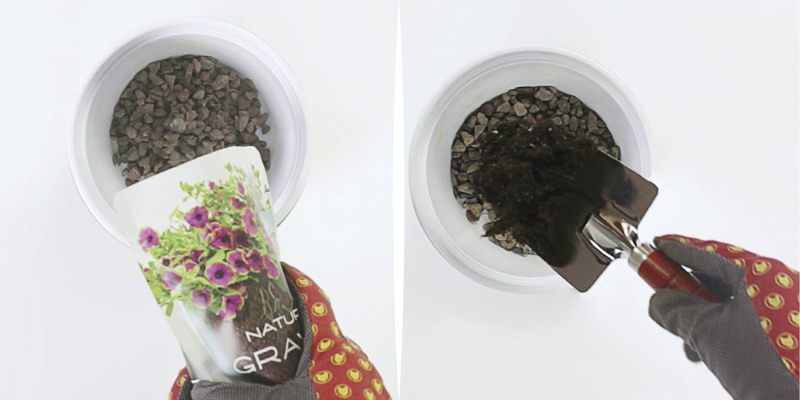 Add a little bit more soil, because it will settle within 2-3 weeks by 5-10%. Water the plant well directly into the soil.